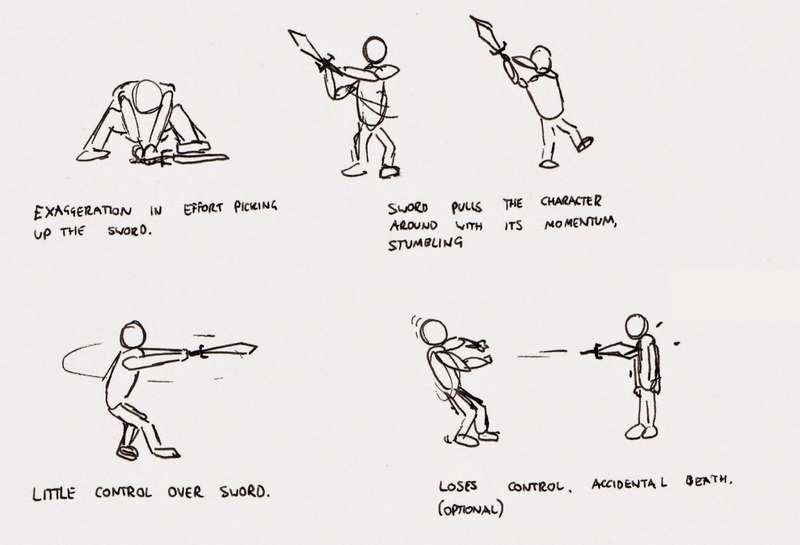 I want to get my storyboards done quickly in order to move into animating as soon as I can. 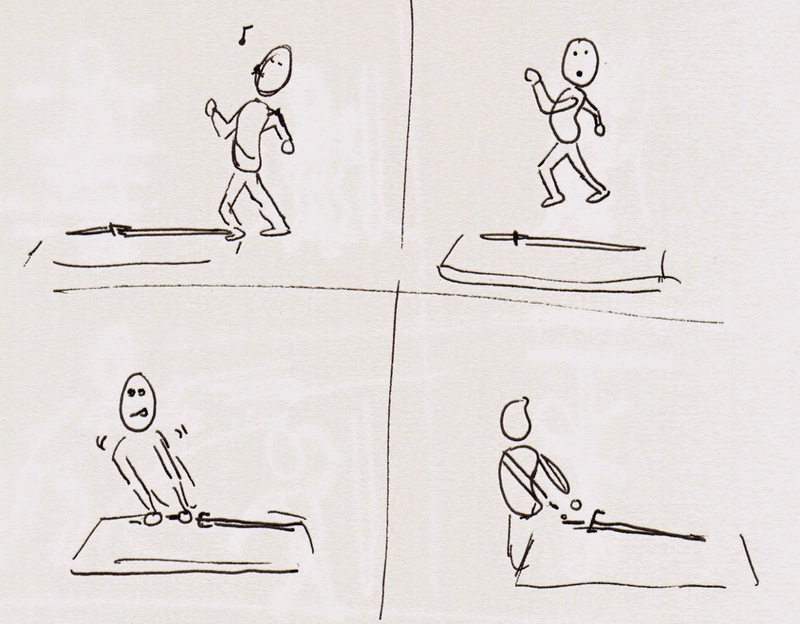 For structured feedback week my aim is to get most of the animatics completed. 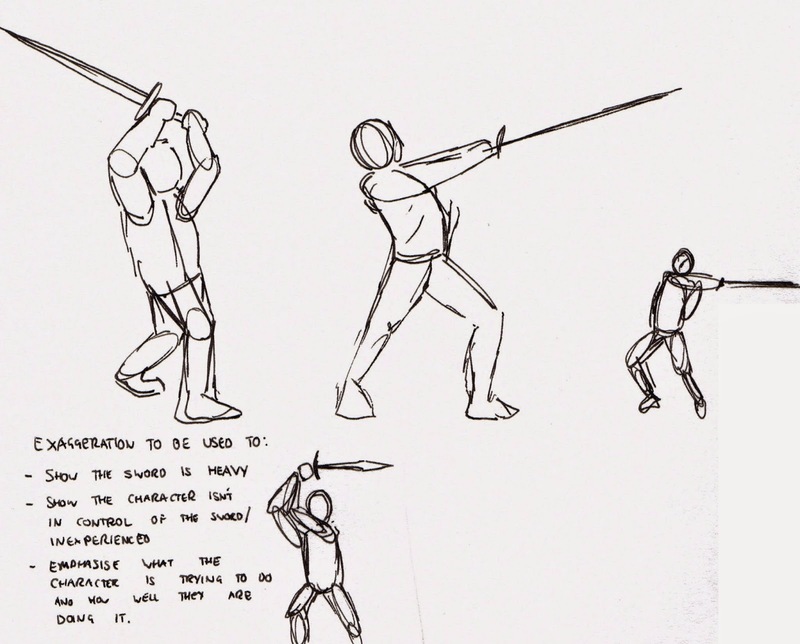 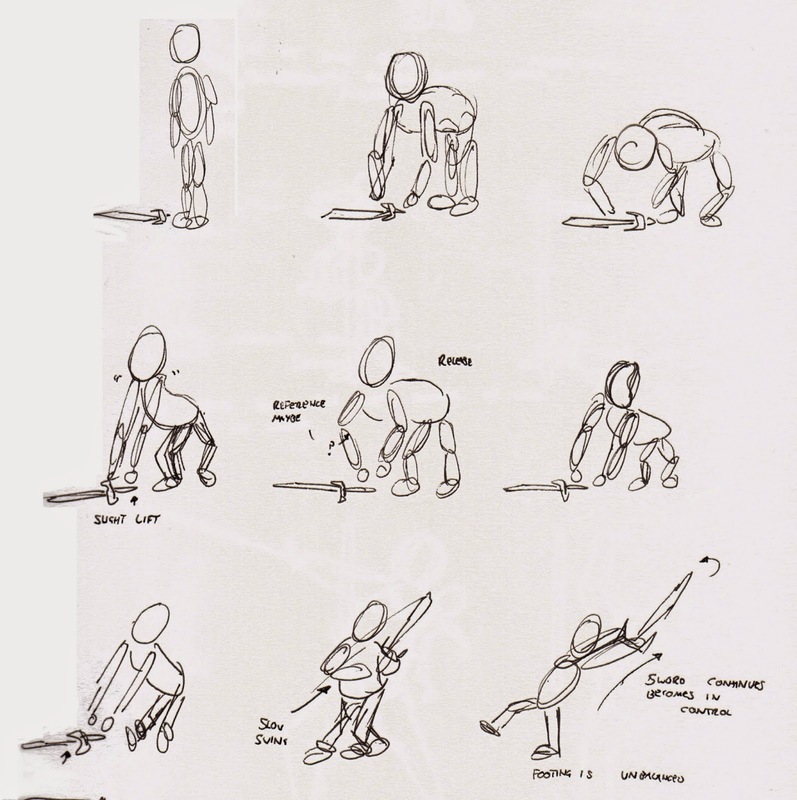 These are some initial sketches on what I plan to animate for the sword swinging animation.